Phishing and malware scams can be a potential digital danger to your kids. Phishing scams trick the victim into providing identifying information that can be used to do a number of things including: stealing money, stealing the user’s identity, or targeting them for similar fraudulent crimes. Malware is malicious software that infects your computer to steal information stored on the computer or interrupt the functioning of your computer. Most web browsers offer protection from both phishing scams and sites containing malware. Phishing typically surfaces as unsolicited e-mail pretending to be from banks or other institutions (including AOL and PayPal) requesting that the recipient click through and provide information. Internet Explorer provides users with protection against phishing and malware as part of their default settings. 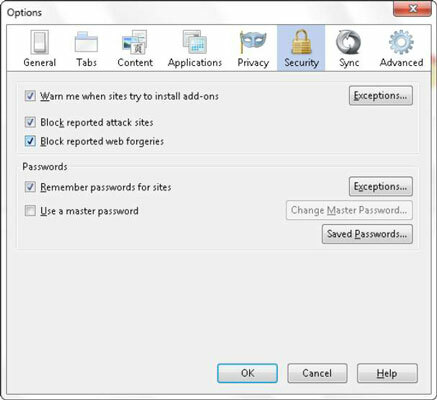 Within the Internet Options Security menu, users can verify that they will be prompted before downloading potentially unsafe content. Discuss with your children that they may see this type of prompt and that they should not proceed with the download. Select the Firefox menu in the upper left of your web browser. Select Options and then Options again. In the Options pop-up window, click the Security tab. Select the Chrome menu in the upper right of your web browser. 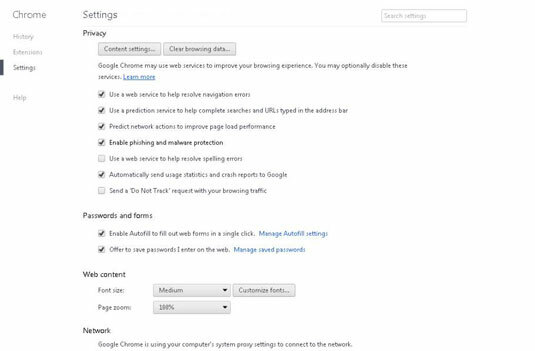 Under Privacy, select the Enable Phishing and Malware Protection check box. In the Fraudulent Sites section, click the Warn When Visiting a Fraudulent website check box. Open the Tools menu (or gear icon) in the upper right while still on the suspicious site. Choose Safety from the drop-down menu. Open the Firefox menu (upper left of your web browser). From the drop-down menu, choose Help and then submit feedback. Click the Google Chrome menu icon (upper right of your web browser). Choose Tools from the drop-down menu. Select Report an Issue to send the link, screenshot of the site, and the description of the potential dangers of the site.